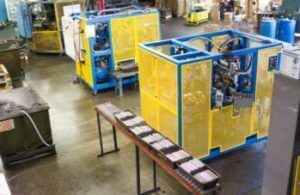 Capable of running low volume to the highest volume jobs through a variety of machines and the use of automation. 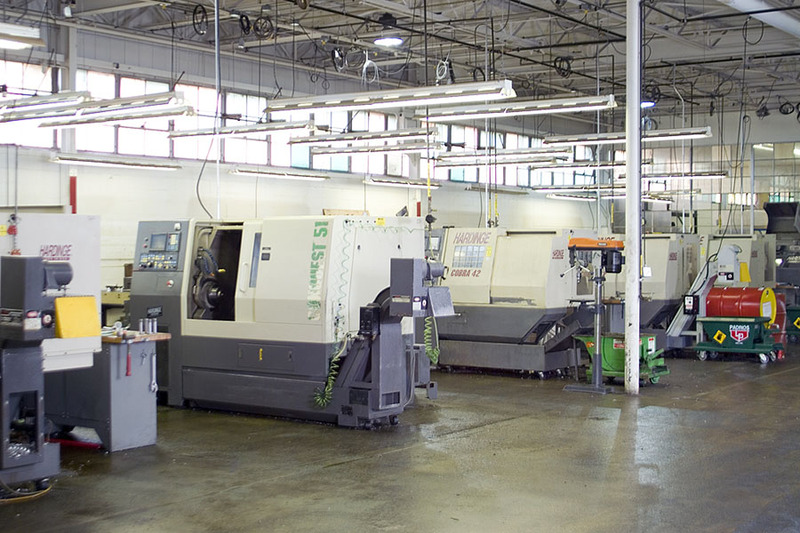 Our 110,000 square foot facility houses an array of equipment operated by expert machinists. 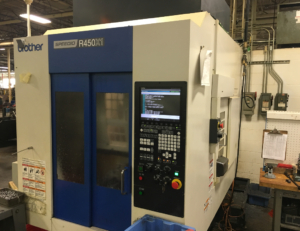 With 30+ machines in house, Imperial is capable of manufacturing components on the right CNC machines for any application. 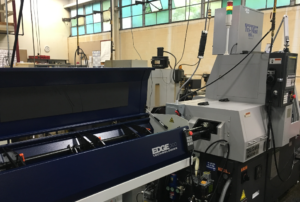 Our industry-respected Acme and Davenport multi-spindle screw machines, combined with our deep experience in providing screw machining services, guarantee both precision and high volume capacity. We ensure reliability through a rigorous preventative maintenance plan as well as an internal certification process and training program for operators. 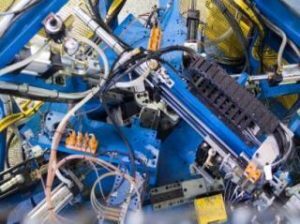 Imperial has continuously innovated to develop some of the most efficient ways to machine and bend high volume bent component. 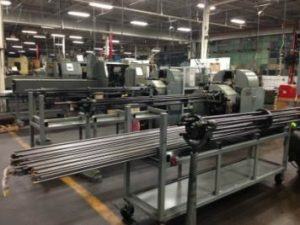 Our team has run tens of millions of components through a number of bending life cycles. Our ability to develop cellular manufacturing allows our team to consistently meet unique customer requirements (packaging, delivery, etc.). 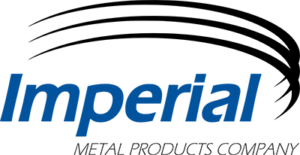 Imperial Metal Products has developed a strong network of companies who complement our existing offerings and provide total solutions to our customers. Because we are conveniently located in the heart of the component manufacturing industry, our network of nearby partners is especially effective in shortening the supply chain, increasing efficiency, and lowering costs for you, our customer. 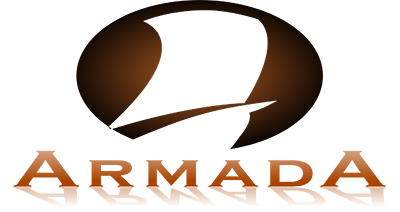 Our partner companies provide heat treating, fine grinding, plating, EDM, cold forming, forging, stamping, springs, and much more. 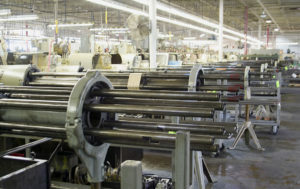 Don’t waste your time dealing with multiple quotes and suppliers; look to Imperial Metal Products to manufacture solutions for all of your parts! Services include bounce and aqueous washing, point-to-point or just-in-time (JIT) delivery options and JIT warehousing and kitting.